You Are About To Discover A Really Simple Way To Grow Your YouTube Channel. 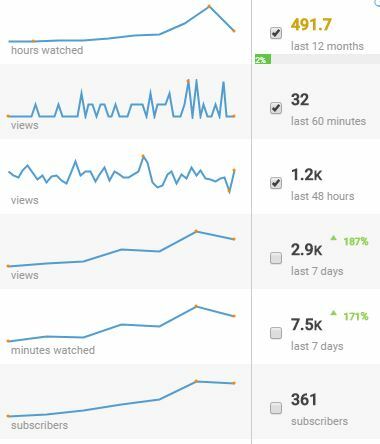 Using This Exact System I Have Grown My YouTube Channel To Over 1000 Subscribers In Just A Few Weeks. 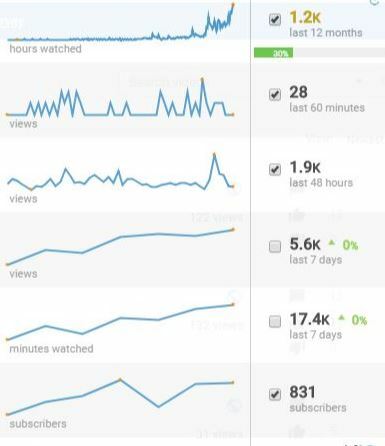 Below Are My YouTube Stats On The 15th November 2018. 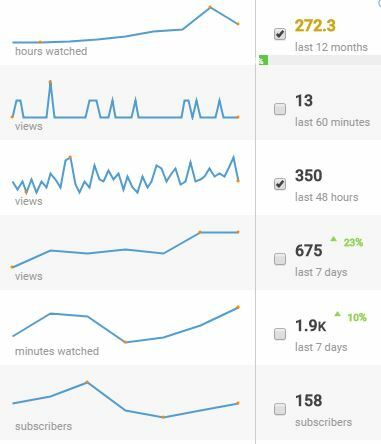 In A Little Over 7 Weeks I Gained 1000 Subscribers. This was achieved following a really simple and easy to follow along with system. A Step-By-Step Course With Proven Results. Easy To Follow Along With Videos & PDF. How To Quickly Start Ranking Your Videos. Everything Included To Start Growing Your Channel Today. One Time Payment Only, No Upsells Or Downsells. Spending Hours Of Your Time Creating And Uploading Videos. Just Follow A Proven Method Which You Can Start Today. Simple To Implement System With Proven Results. Learn About Free Tools You Can Use To Help Grow Your YouTube Account Quickly. 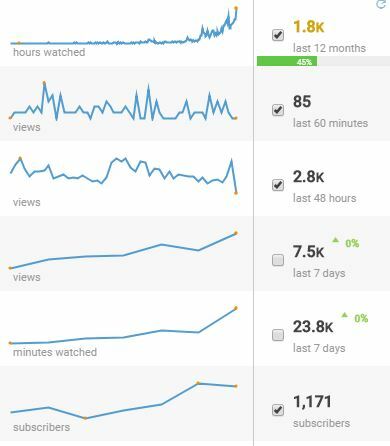 Start Getting Your Videos To Rank Quickly Instead Of Just Hoping.